The Museum Council is a group of creative professionals who are passionate about the medium of photography and the MoCP. 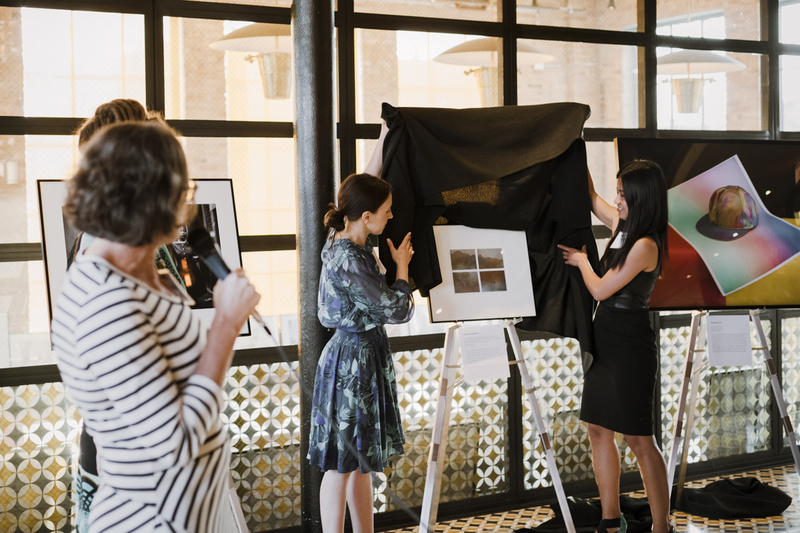 Members play an active role in advocating for the MoCP among their peer networks and within the community while also participating in behind-the-scenes events with artists and curators. The MoCP invites you to develop your leadership skills, meet a creative group of people, and have fun. Members must display a commitment to the arts. 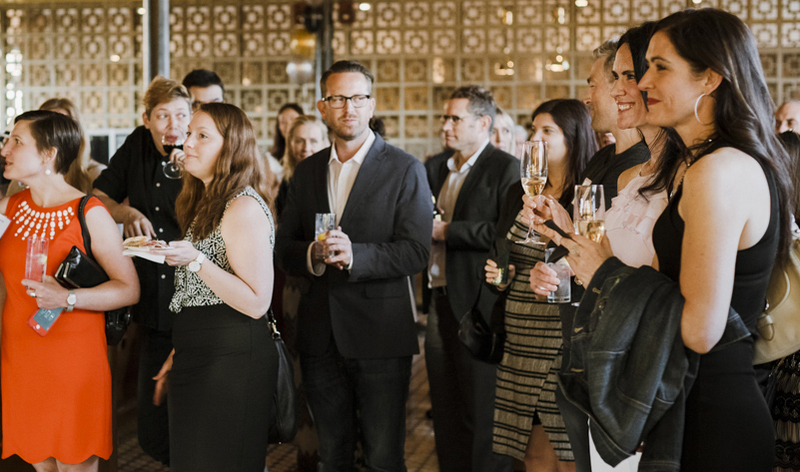 In addition to their active Friends of the MoCP standing, Museum Council members must either contribute or fundraise an additional $150 each year. 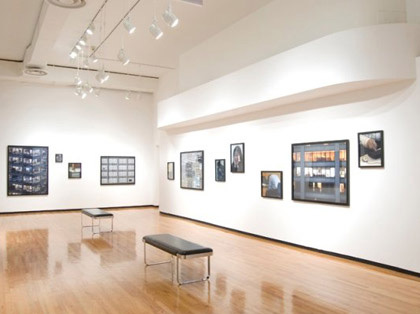 Quarterly events include private tours of MoCP exhibitions with Museum curators, exclusive exhibition receptions, cocktail receptions with artists, and offsite studio visits.